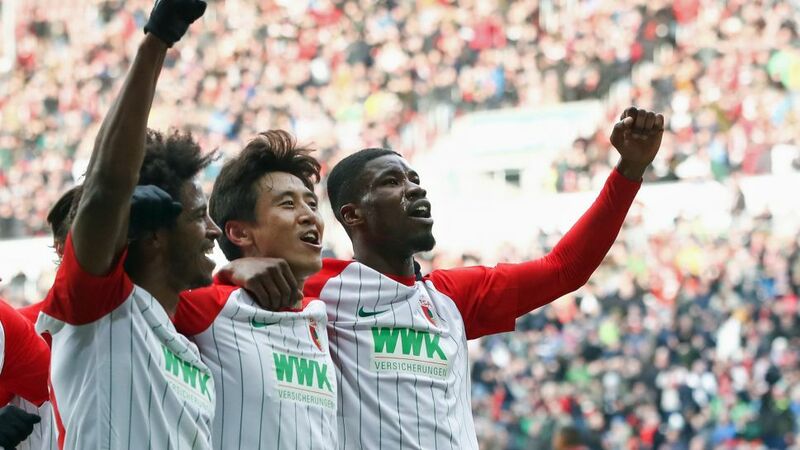 Bundesliga | Augsburg 3-0 Eintracht Frankfurt: As it happened! Augsburg 3-0 Eintracht Frankfurt: As it happened! Augsburg moved up to seventh in the Bundesliga table with a commanding 3-0 victory over in-form Eintracht Frankfurt. Click here for the Augsburg vs. Eintracht Frankfurt match centre!